Charles Landry is an international authority on the use of imagination and creativity in urban change. In 1978 he founded Comedia, a globally oriented consultancy working in creativity, culture and urban change. He has completed several hundred assignments for a variety of public and private clients and given workshops in over 55 countries. In 2008/09 he developed the ‘Creative City Index’. 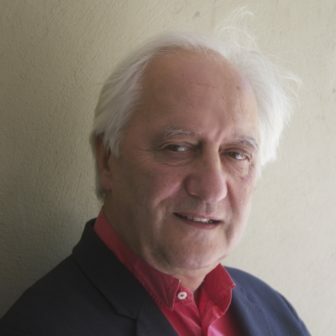 He has written several books including: The Creative City: A Toolkit for Urban Innovators; The Art of City Making; and The Digitized City: Influence and Impact, Psychology and the City: The Hidden Dimension, co-authored with Chris Murray; The Creative Bureaucracy & its Radical Common Sense co-authored with Margie Caust. His most recent book is The Civic City in a Nomadic World.